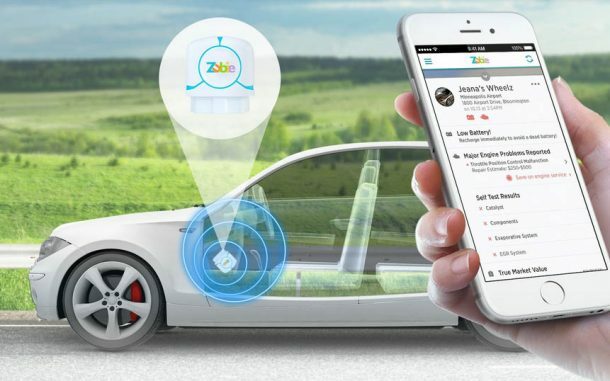 CalAmp (CAMP) has announced nationwide availability of its connected car applications, LotSmart by LoJack and SureDrive by LoJack, to provide long-term value for automotive dealerships and consumers. 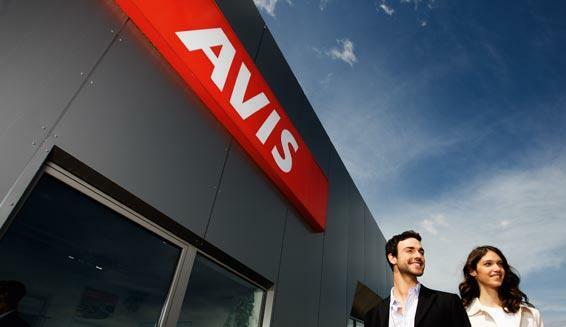 With this enterprise-grade connected vehicle technology, dealers nationwide can access advanced inventory management capabilities to streamline operations and improve their customers’ buying experience. This sell-through connected vehicle package also enables dealers to offer a connected car mobile application to customers. LoJack’s LotSmart and SureDrive solutions will be on display this week at the National Automobile Dealers Association Convention (NADA) in New Orleans. Leveraging CalAmp’s telematics solutions, LotSmart and SureDrive help dealers and consumers benefit from advanced data access to their vehicles. LotSmart offers automotive dealerships detailed information about the status of their inventory, providing improved control over their vehicle operations. The telematics solution also offers a seamless sell-through option for dealers to grow incremental revenue by offering SureDrive to consumers who want a comprehensive aftermarket connected car solution. SureDrive provides consumers with easy-to-use technology that helps safeguard their families while driving, including Instant Crash Notification, stolen vehicle location assist, and Tripwire Early Warning that helps detect unauthorized use. 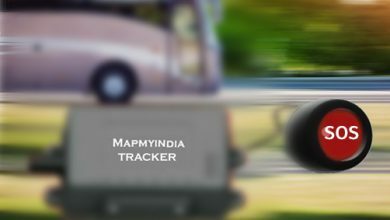 When these products are combined with the LoJack Stolen Vehicle Recovery System, dealers and consumers can have an added layer of protection against financial loss due to auto theft, which according to the 2015 FBI Uniform Crime Report rose 9 percent year-over-year in 2015.
iTriangle launches ARAI certified AIS-140 compliant GPS Tracking Device.